The Earthing Replacement Connection Cord fits all Earthing Sleep Kits and Earthing Mats. 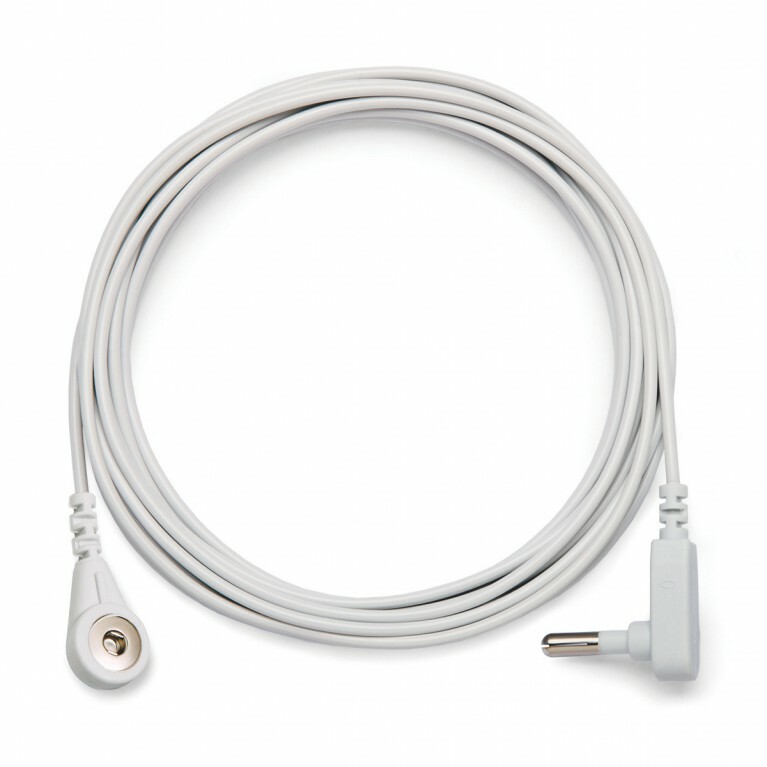 Replacement 15-foot straight cord for Earthing Sleep Systems & Universal Earthing Mats. This cord snaps onto Earthing product then plugs into an electrical socket or Earthing Ground Rod.